If you are involved in a personal injury case, the first thing you should do after getting a lawyer is to hire a private investigator. Whether you are the plaintiff or the defendant, a private investigator can help you win your case. However, a private investigator must join your team as early as possible or they may lose their value and instead become an unnecessary expense. But how does a private investigator help you? Review current information – A private investigator can review and assess the current information from police reports and other documents. They can look at the information and find whether important details have been omitted or unreported. 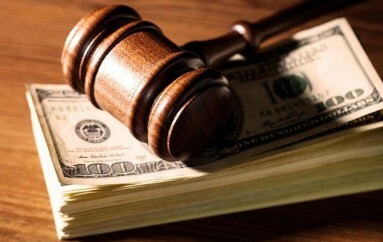 They can then advise you and your lawyer on how these details can affect your case and even how to counter them. Recreate the incident – With the ability to review the information comes the skill to reconstruct how the incident occurred. This helps you and your lawyer determine how the facts come into play and better plan your court strategy. If needed, you can present this reconstruction to the court to better illustrate your side of the case. Gather evidence – The police often do good work in gathering evidence, but there are times that evidence are missed or shortcuts were taken that could affect you. Your private investigator works for you, and it’s their job to be as thorough as possible. They can document the scene and gather evidence that may have been missed. This task is time sensitive, so physical evidence can degrade or get misplaced. There may also be cases where security video may get overwritten or deleted. Private investigators have the necessary expertise to ensure that the evidence is acceptable in court. Find new information – In their review of the information, your PI is able to determine what details are missing, as well as have the experience and skills to track them down. New information can lead to new avenues that your lawyer can use in their argument. These can range from documents that have been hidden, facts and details relating to the case, or even new witnesses. In some cases, they can vet specialists or experts that can speak on your behalf. Interview witnesses – Private investigators are people persons and are skilled interviewers. They are able to get the confidence of witnesses who are sometimes less helpful with the police. This allows them to get details that may have been missed or that the witnesses did not provide to law enforcement officers. Interviewing witnesses is also a time-sensitive task. As time passes, witnesses start to forget details or even misremember them. Your PI must record and document the witness’ testimony while it is still fresh on their minds. Identify witnesses – One of the PIs greatest skills is to find people. 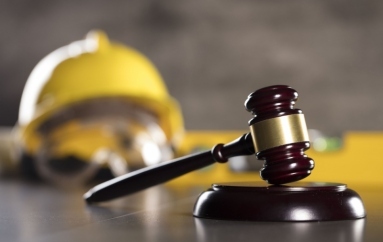 In a personal injury case, witnesses can swing the case in your favor. An investigator can identify witnesses that may not have been interviewed previously. They can then locate that witness and conduct an interview. Conduct surveillance – In some cases, a defendant’s private investigator will recommend conducting surveillance on the plaintiff. 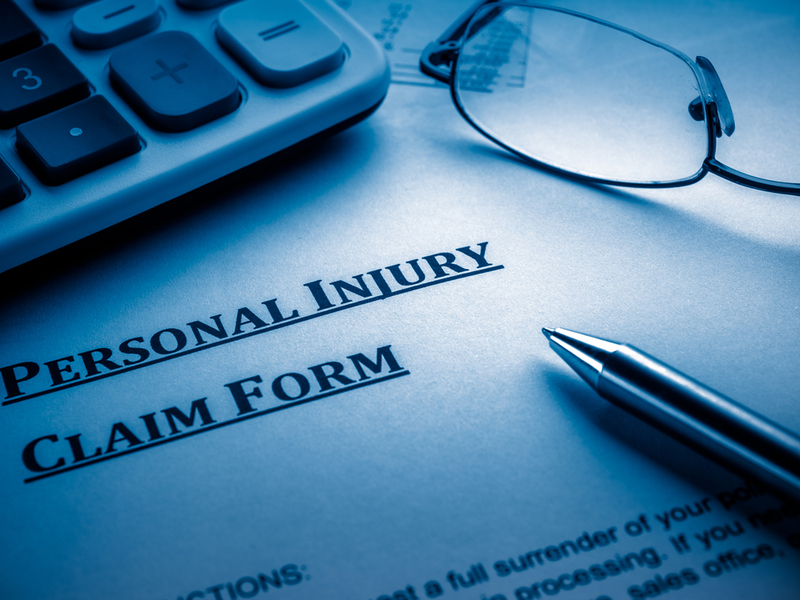 This can be prudent as it can help determine if a plaintiff is misrepresenting the extent of their injuries or even their motivation for the case. PIs have been known to uncover plaintiffs participating in activities like sports that their injury should have made impossible. In a clear cut case, a private investigator is not always necessary. You will have to assess whether the cost of having a private investigator is offset by the value that they can bring. But in suits that involve large sums of money or important societal impacts, a private investigator is the asset that your legal team needs.